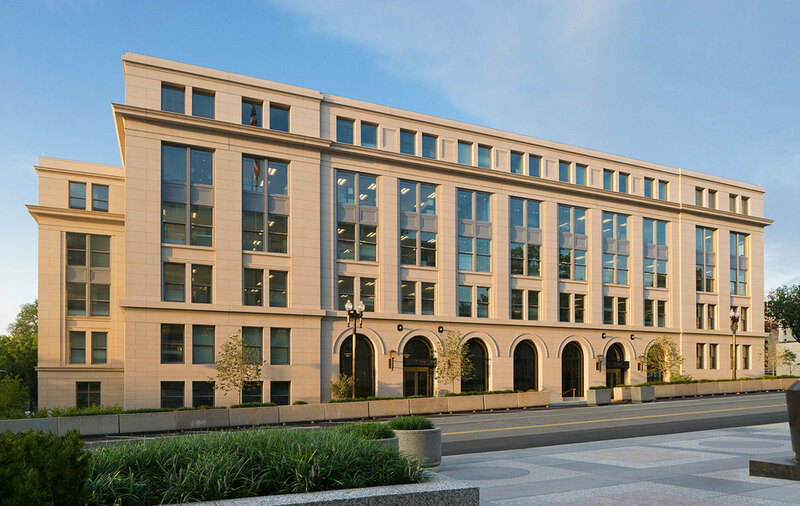 This building is a significant addition to, and restoration of, a National Historic Landmark on the Mall in Washington, DC. 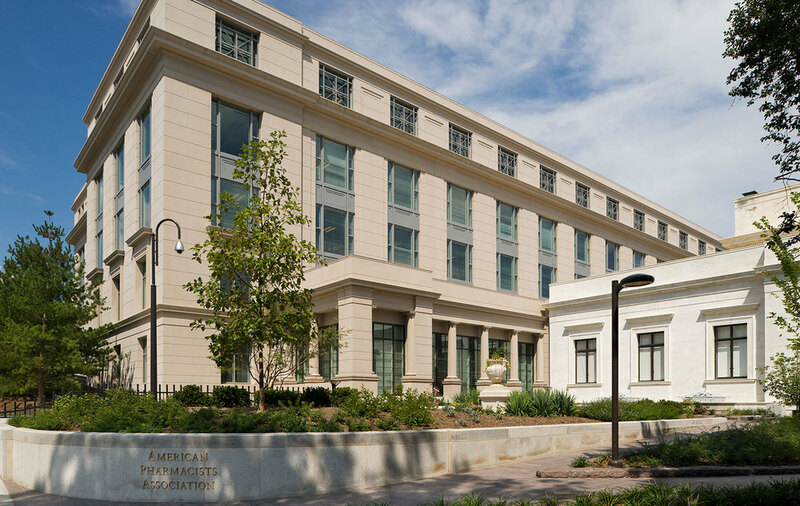 The existing American Pharmacists Association Building, completed in 1934, was designed by John Russell Pope. It is predominately a ceremonial structure and the Association requires substantial office space to support its functions. The proposed addition is a sympathetic background building to this historic landmark.